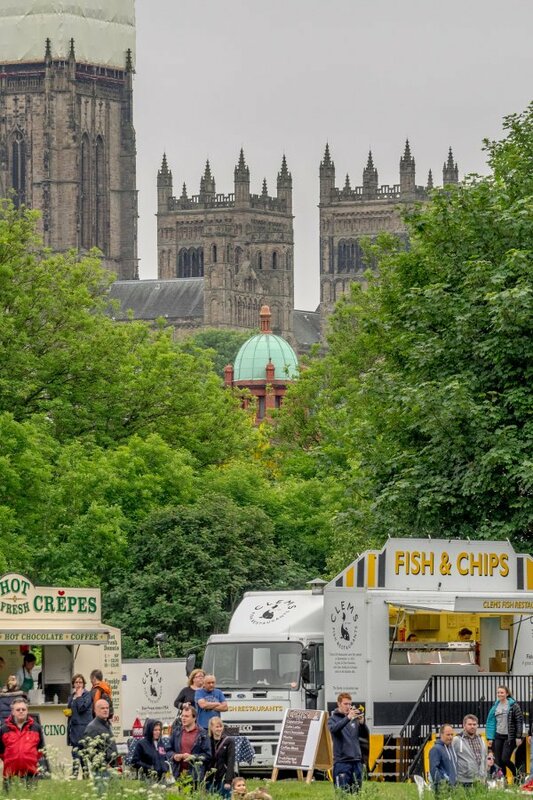 Durham Regatta welcomes participation by charities and traders. 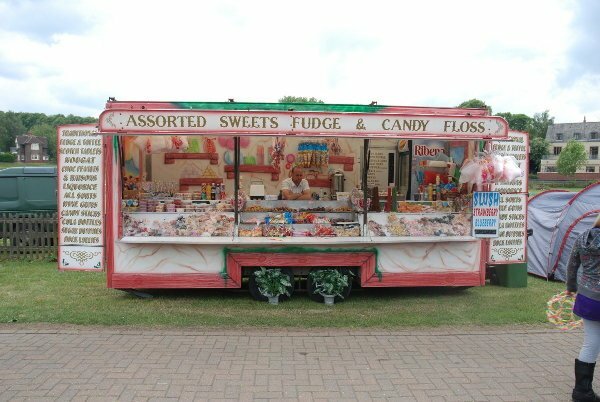 Having a stall in the Regatta enclosure provides a unique opportunity to reach up to 10,000 spectators and 2,000 competitors. If you have any questions, please contact the Regatta Secretary.